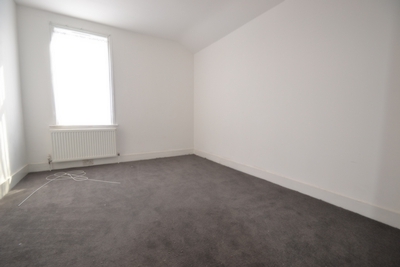 **ATTENTION ALL SHARERS** Knightsbridge Estates are pleased to present this rare 5 bedroom and 1 reception ground floor flat. 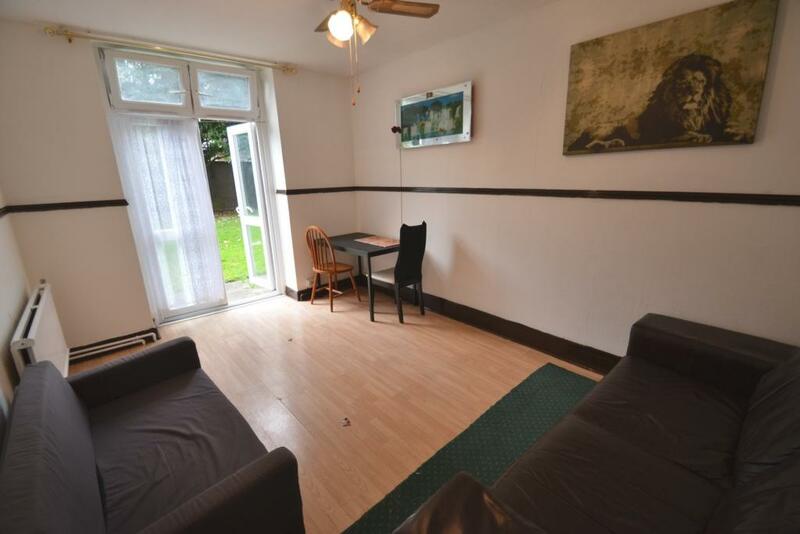 Situated only minutes from Stoke Newington Underground station and offering a great network of transport links with a vast array of local amenities. 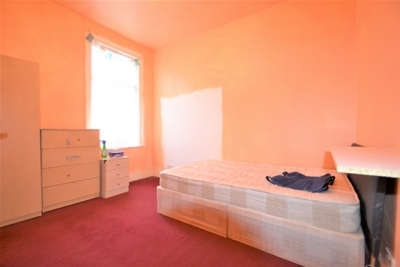 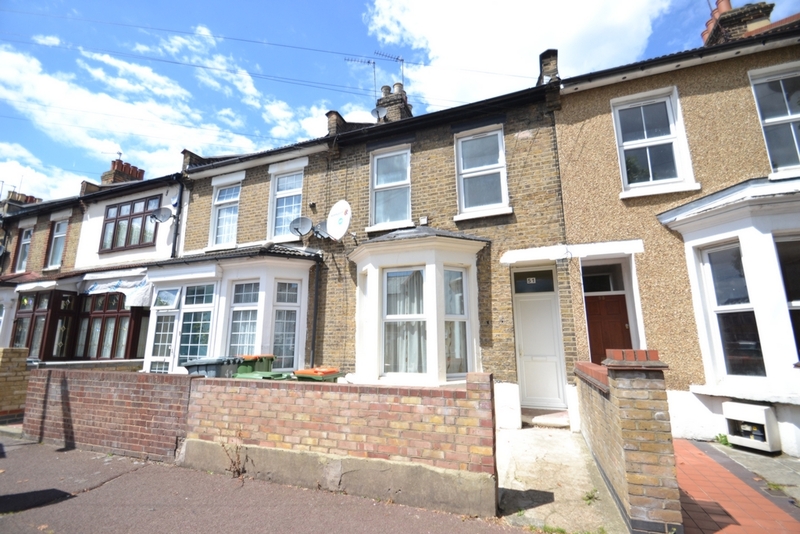 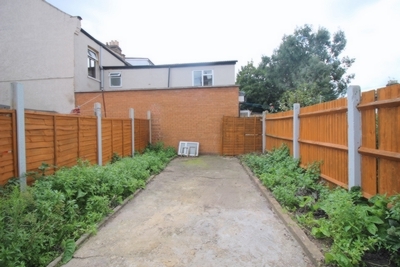 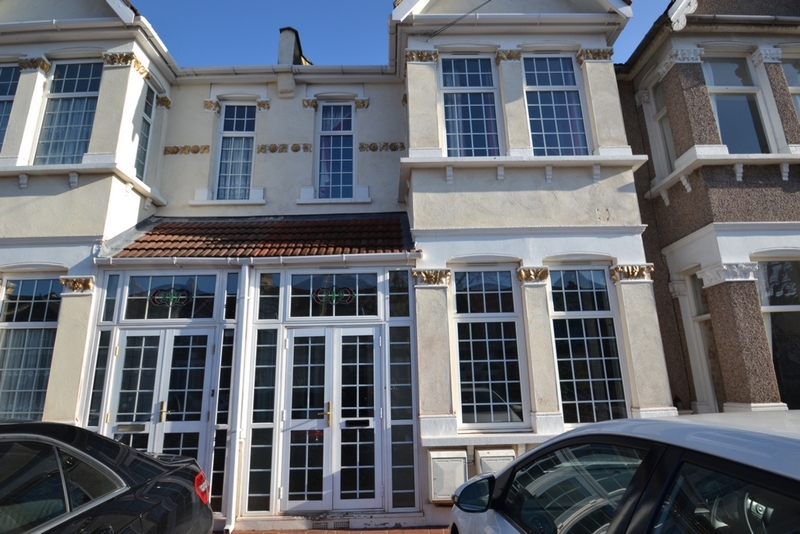 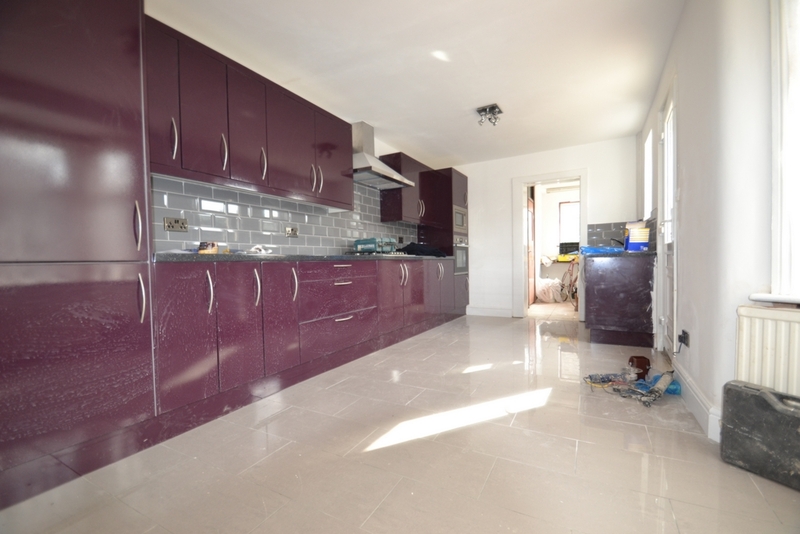 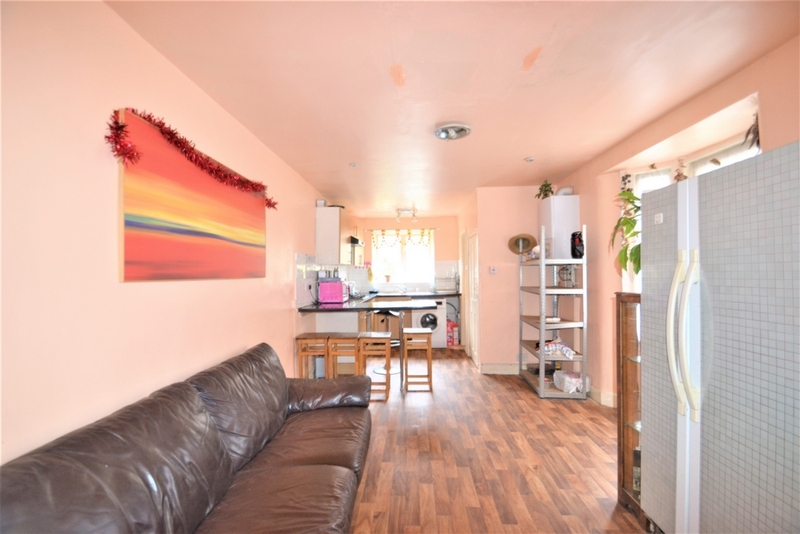 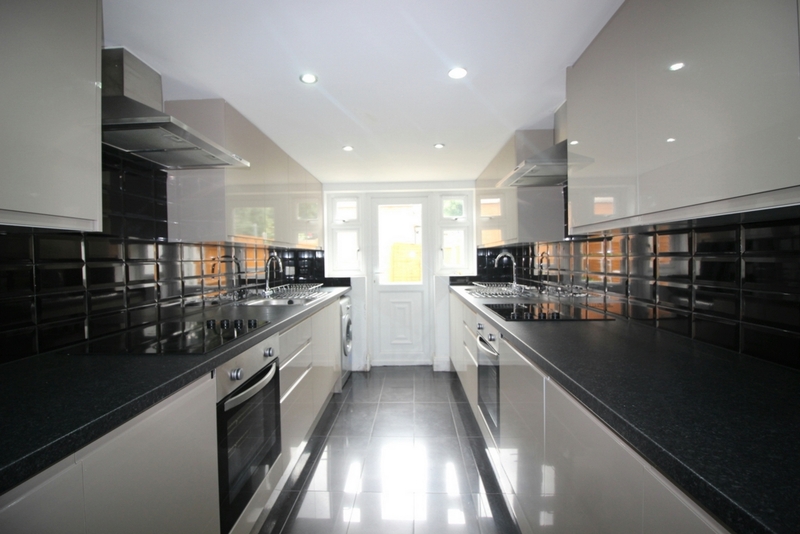 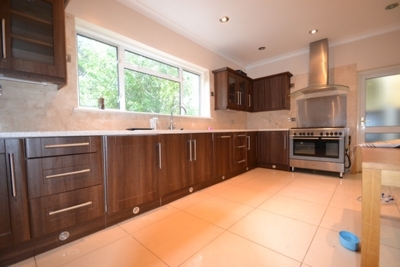 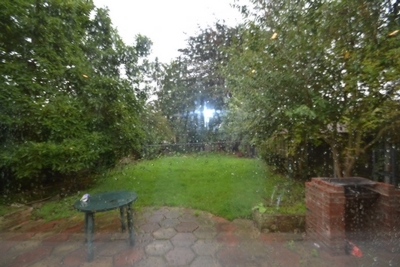 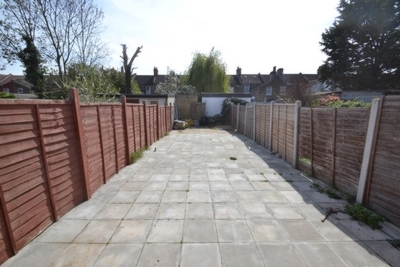 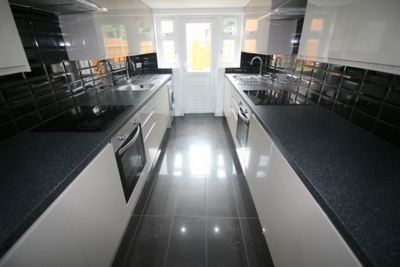 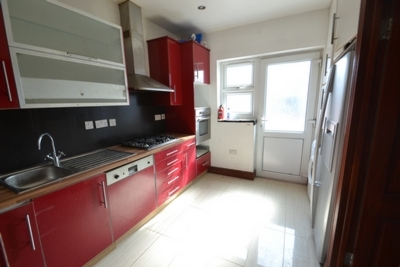 A spacious 5 bed house located only a few minutes walks to Green St. 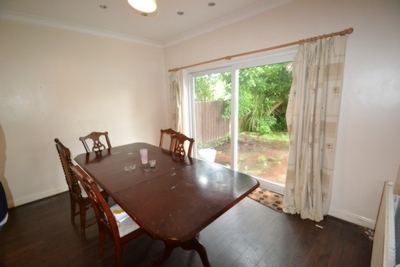 Call now for viewings. 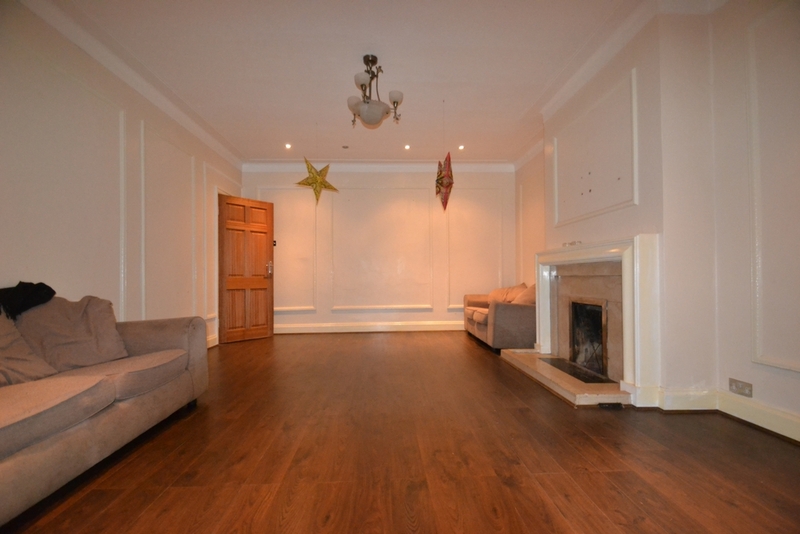 LAVISH LIVING....Knightsbridge Estates are pleased to offer this truly strunning newly refurbished family home. 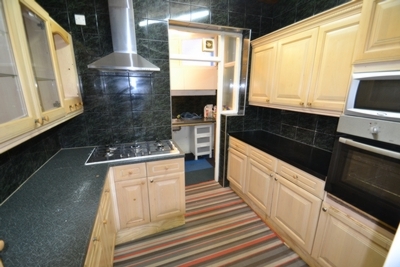 The property offers 2 bright receptions rooms and a modern kitchen with white goods and ample storage. 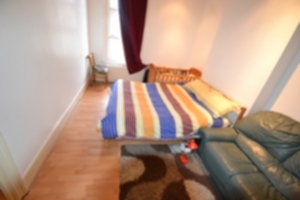 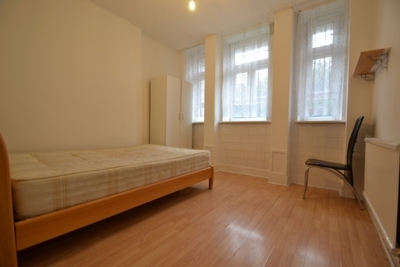 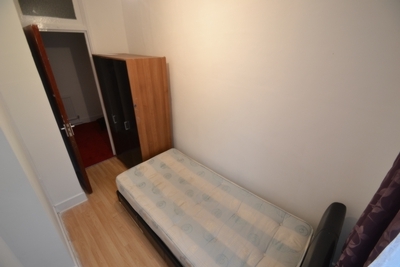 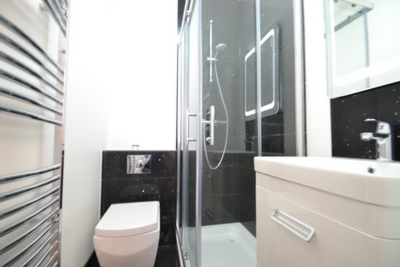 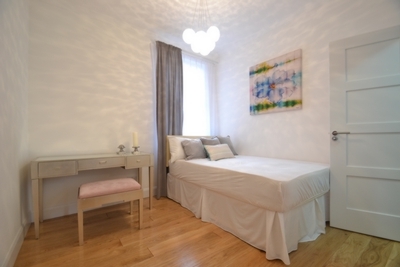 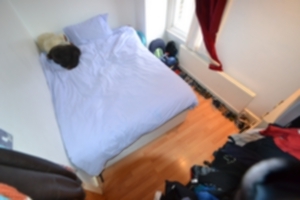 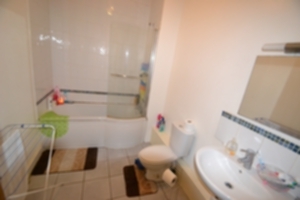 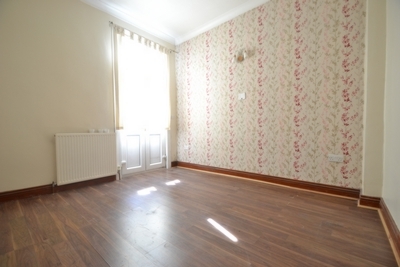 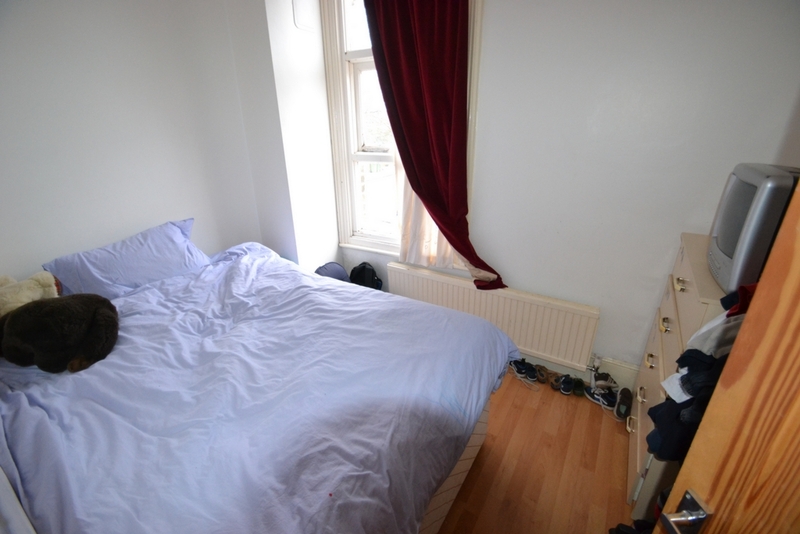 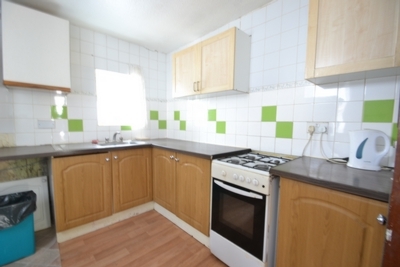 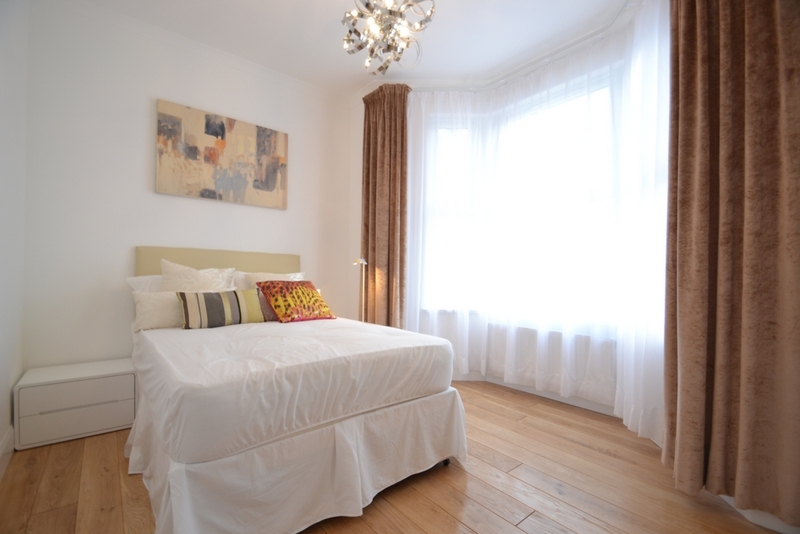 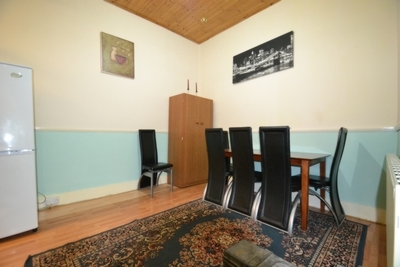 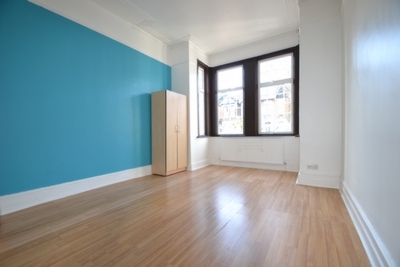 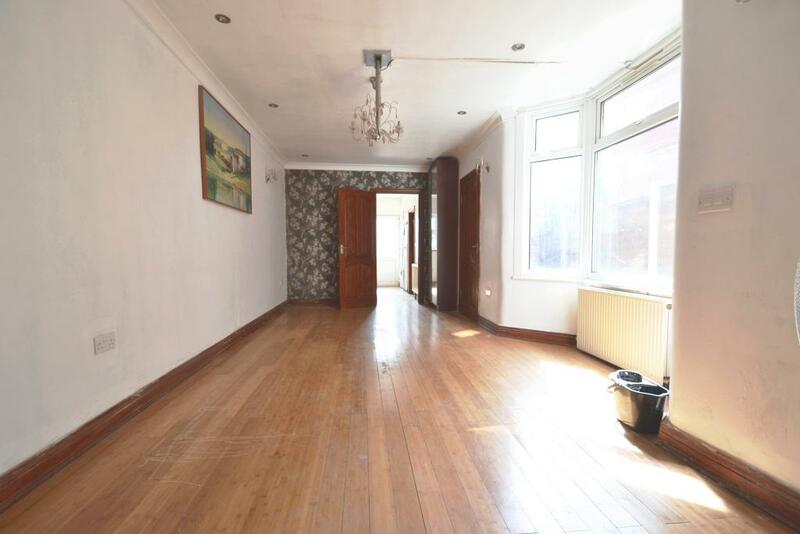 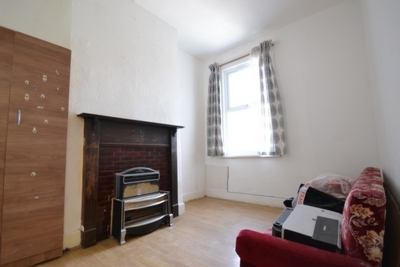 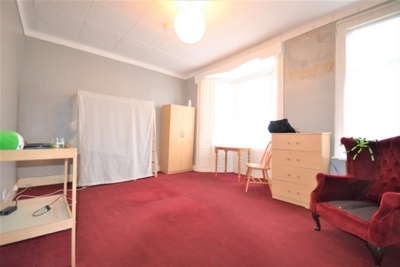 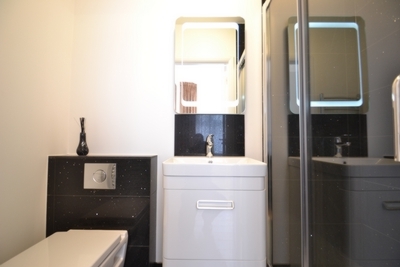 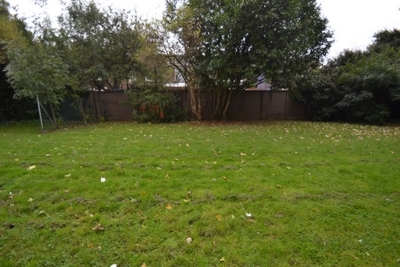 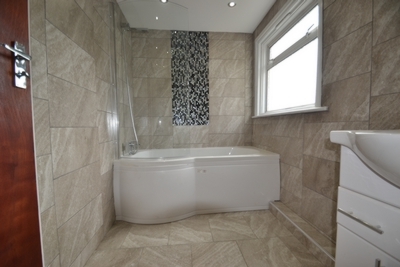 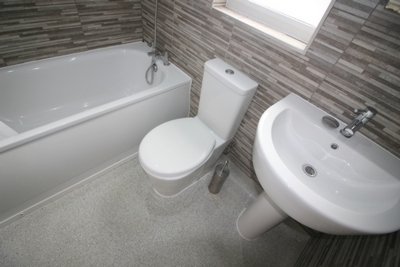 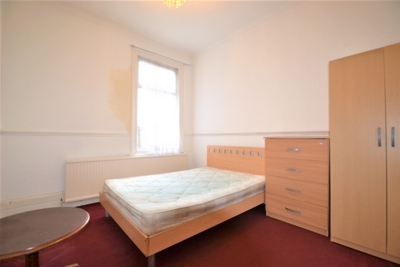 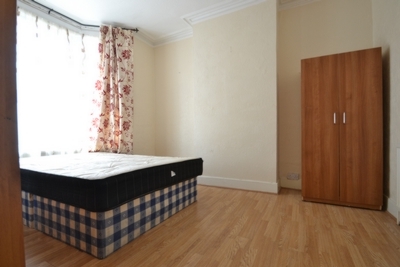 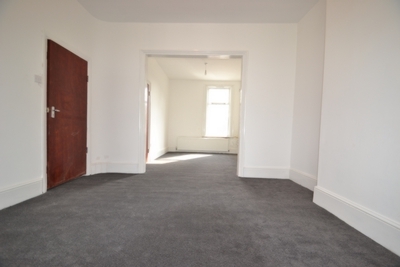 This is a lovely 2 bedroom flat which is close to shops and also has a large swimming pool.